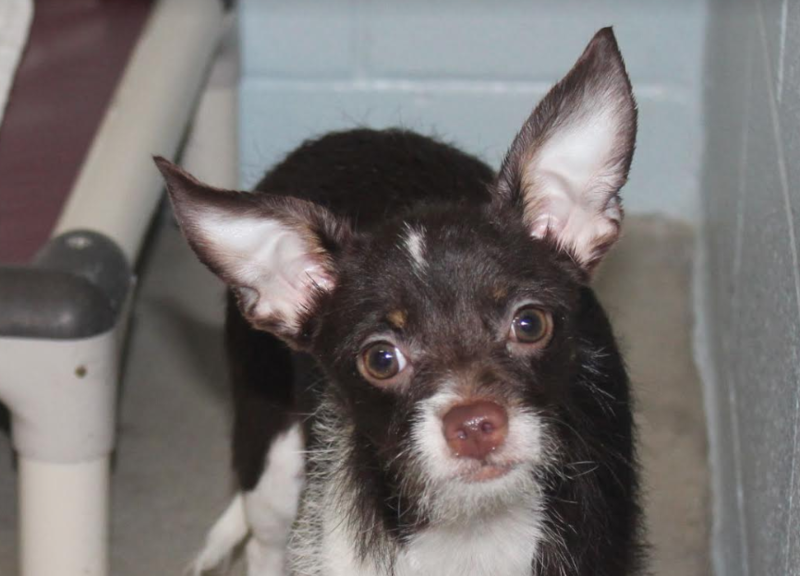 Gilbert is a young Chihuahua mix that arrived with his siblings Hank and Marlin. They were a part of a hoarding situation and had lived in a trailer. The city is a new thing for them, and Gilbert is adjusting slowly. He likes his quiet time, and he might do really well with a second dog to call a best friend.